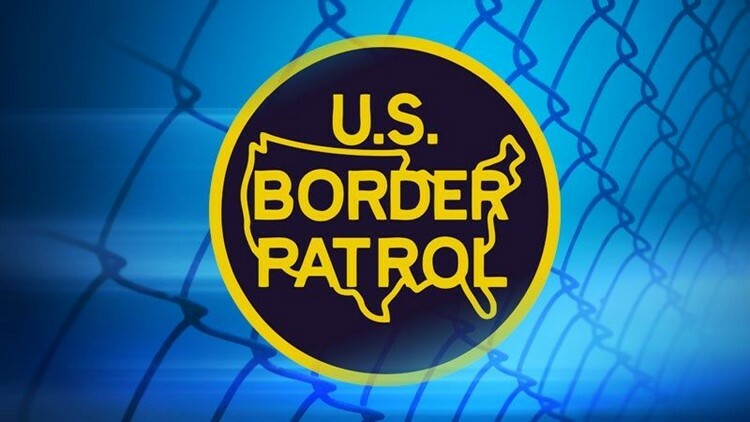 SAN DIEGO (CNS) - A Chula Vista man faces a maximum sentence of life in prison and a $10 million fine following his guilty plea Thursday to trying to smuggle cocaine and methamphetamine while employed as a U.S. Border Patrol agent. According to his plea agreement, Lopez agreed to carry the bags in his patrol vehicle and deliver them to the purported co-conspirator -- actually a confidential government source -- in exchange for thousands of dollars. Acting U.S. Attorney Alana Robinson decried Lopez's admitted crimes as "audacious." "While there are a relatively small number of them, corrupt Border Patrol agents are a national security threat, and for that reason they are a very high prosecutorial priority," she said. FBI Special Agent in Charge Eric Birnbaum echoed Robinson's remarks. "This type of corruption at our San Diego border strikes at the heart of government and erodes public confidence," he said. "Therefore, the investigation of public corruption is one of FBI's top criminal priorities." Lopez's sentencing is scheduled for Sept. 8.